Premier League to implement winter break from 2019/20 season. A two-week Premier League mid-season player break in February has been approved to start from the 2019-20 season, the FA has announced. 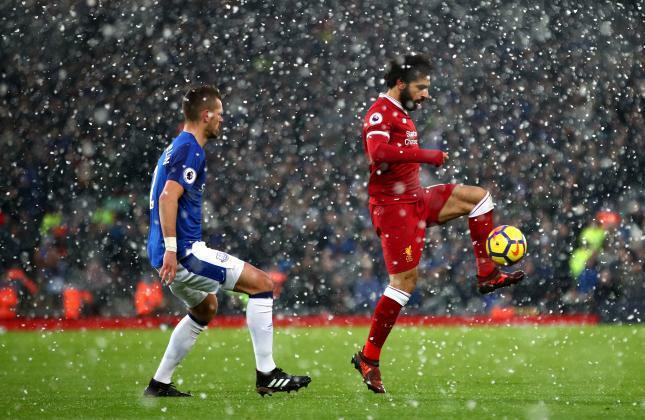 The winter break ensures that Premier League matches will still be played over the period, with five top-flight games to be staged on the first weekend and five on the following weekend. The FA has agreed to move FA Cup fifth-round matches to midweek in order to accommodate the planned break and, from the start of the 2019-20 season, fifth-round replays will be removed and replaced with extra-time and penalties. “This is a significant moment for English football and one that we believe will greatly benefit both club and country,” said Martin Glenn, chief executive of the FA. “Today’s announcement proves that football can come together for the good of the game. We have also found a way to give the players a much needed mid-season break, whilst keeping the much-loved Christmas schedule in place. All three divisions in the EFL will remain unchanged during the winter break, with a full fixture list for the 72 League teams. “It has been useful to have these positive discussions over the last few months and, as part of the conversations, we have been able to ensure that our requirements could be incorporated within any changes,” said Shaun Harvey, chief executive of the EFL.